Fleet tracking mobile apps are really a boon for many fleet owners who may not have ready access to a computer while they are trying to keep track of their vehicles and drivers. 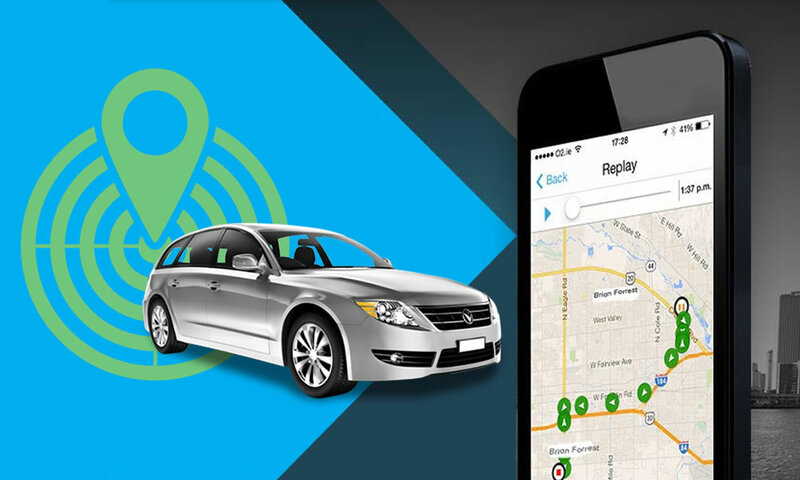 A fleet management and vehicle tracking mobile app can keep businesses on top of everything. Access to fleet monitoring on the go makes tracking easier with easy-to-use fleet mobile application. Trinetra Mobile Apps at any given time facilitates to get fleet information’s including route optimization, geozone, extensive reports etc., Our ideal fleet management app replaces the manual, paper-based system with an automated tracking system to mileage reporting. We examine and evaluate overall performance of our solutions and stay pro-active in keeping updating our features to meet market demands. With the overwhelming response for our recent KPI module and to respond for the requests from our customers, we have integrated KPI module in the FMS mobile app. The operations done in the KPI module pertaining to modifying a KPI’s settings can be performed in the FMS mobile app itself. But, for creating new KPIs, it can be done only in the TrinetraFMS.com portal. With our mobile apps you can track your KPIs and invest less work on your side to monitor them. Let Trinetra do more of the work and make your business success with lower operating cost. To know more in detail Contact us.